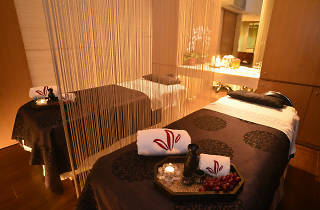 Popular spa in Lan Kwai Fong. 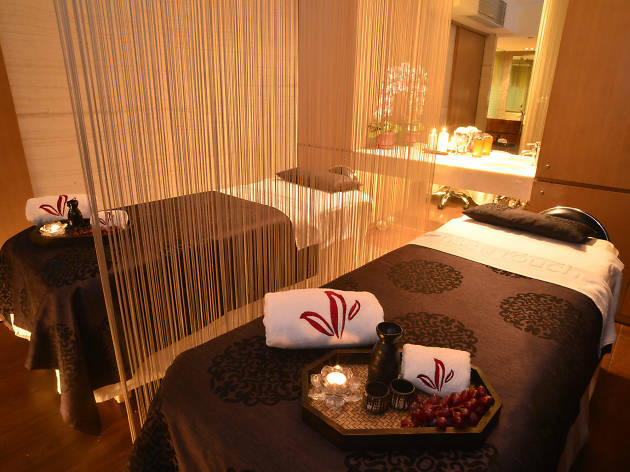 One of Hong Kong’s most popular spa and beauty parlours, offering a wide range of body treatments, facials and nail services. Sense of Touch have branches ranging from Sai Kung to Repulse Bay.